RCMP in Fort St. John, B.C. say local teenagers may have been victims of 'sextortion', in which they are being threatened with the release of 'intimate photos' of themselves, either publicly or to a third party. 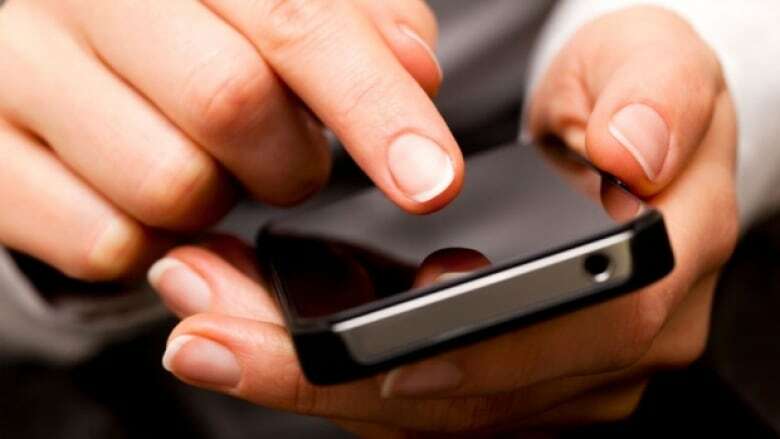 RCMP in Fort St. John, B.C., say local teenagers may be victims of "sextortion," in which they are threatened with the release of "intimate photos" of themselves, either publicly or to a third party. The Fifth Estate: What is sextortion? Sgt. Dave Tyreman said B.C. 's Integrated Child Exploitation unit informed local police that several teens in the community may have shared photos with someone posing as a friend over text or online messaging services. He asked parents in the city to speak to their school-age children to find out if they have shared or been asked to share such images and pass along any information to RCMP at 250-787-7100. "We would encourage all parents to speak to their children about these incidents to help educate them about the dangers of sharing photos online," he said. 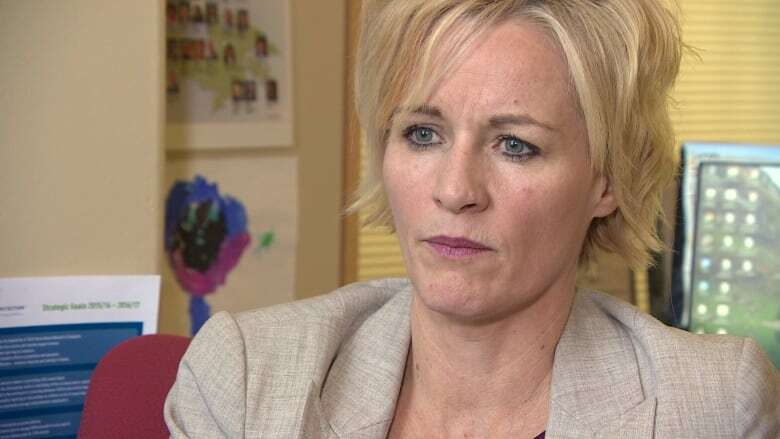 Canadian Centre for Child Protection associate executive director Signy Arnason said news stories can be a good way to start the conversation. "You're not making it about them, you're making it about what's come out in the media, and then you ask them if they've heard of this happening with their peers," she said. "You might be surprised by what they're prepared to say to you." She also said it's important to speak to children about healthy and unhealthy relationships, and strategies for what to do if someone asks them to do something that makes them feel uncomfortable. Finally, she said it's important for parents to remain calm even if children have done something risky. "They need to know that they can come to you without fear of getting into trouble if something's gone astray," she said. "You've got to be open to listening to your child without judgement."